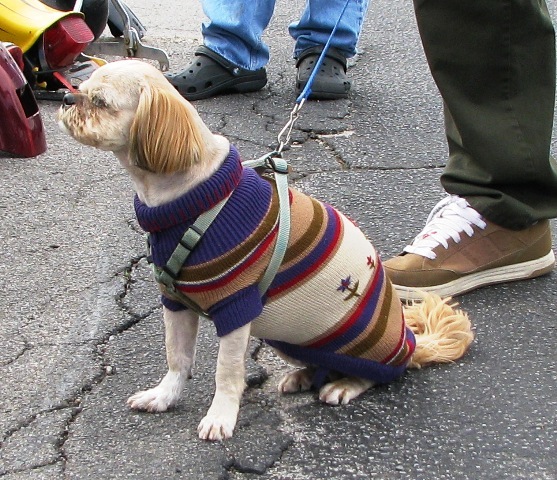 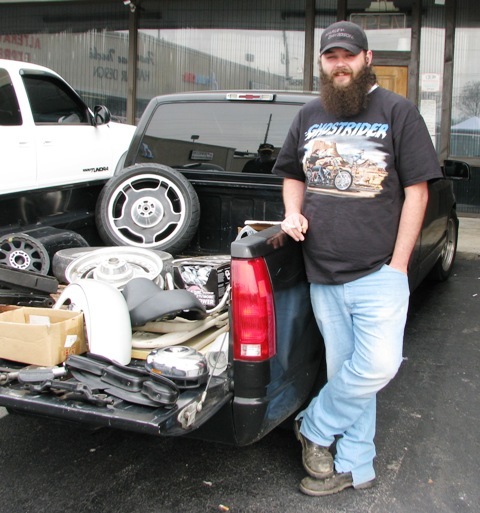 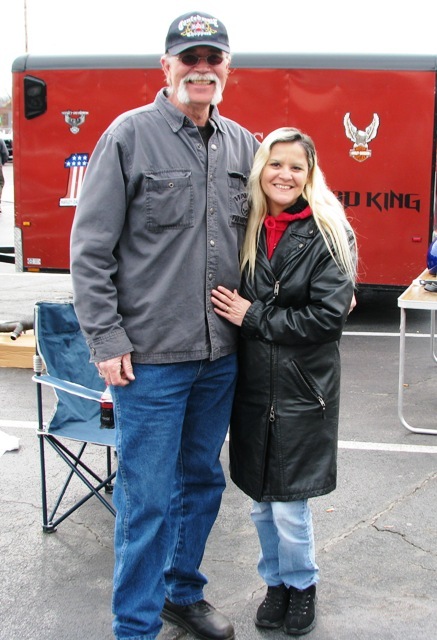 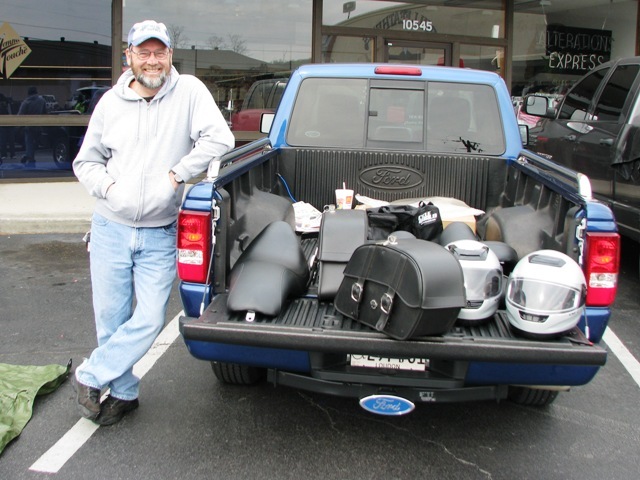 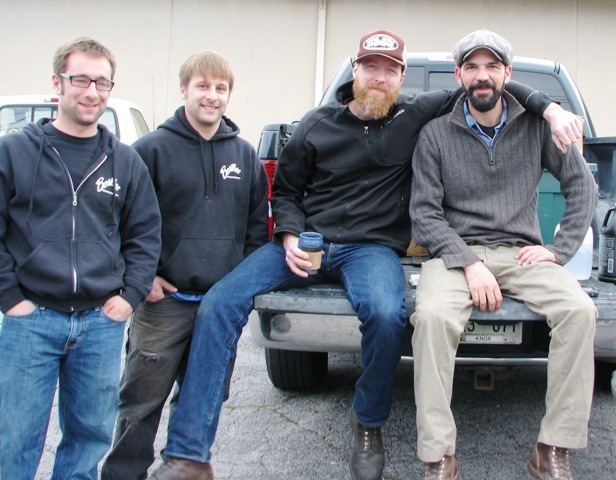 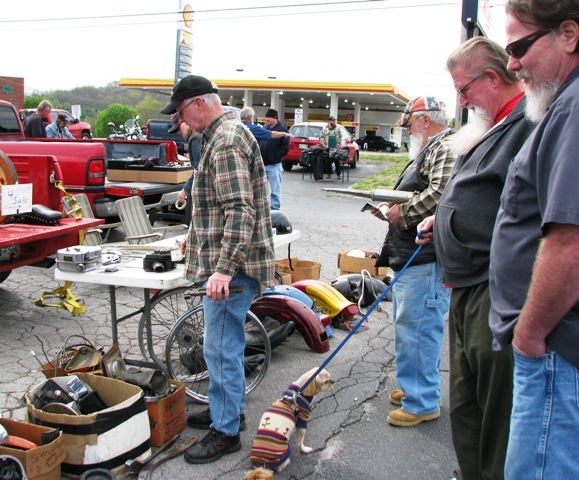 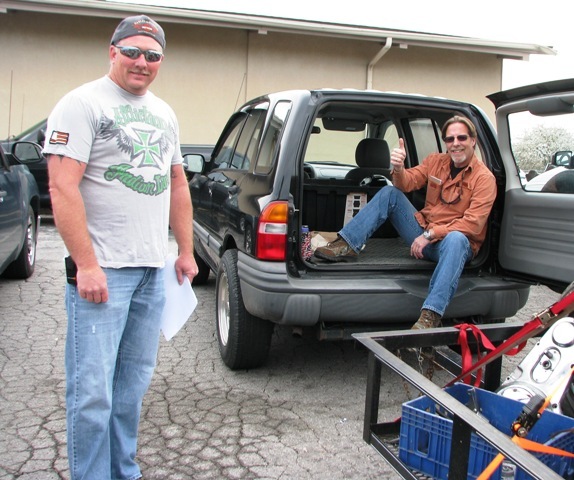 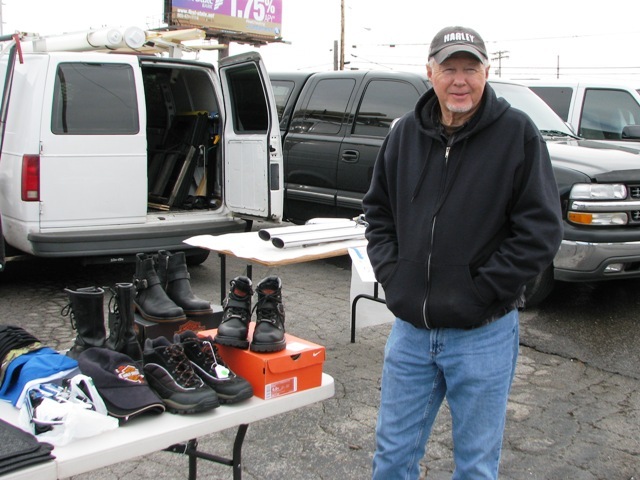 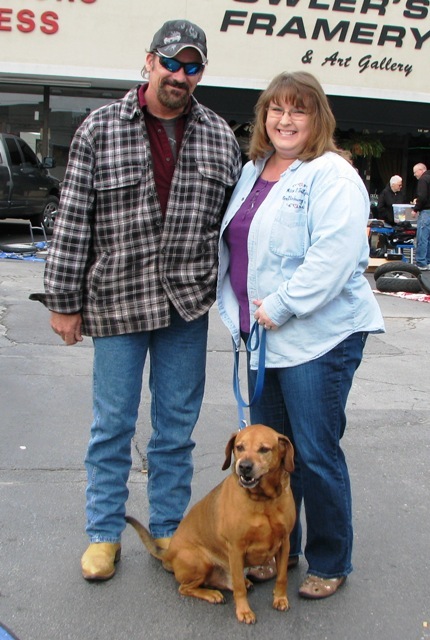 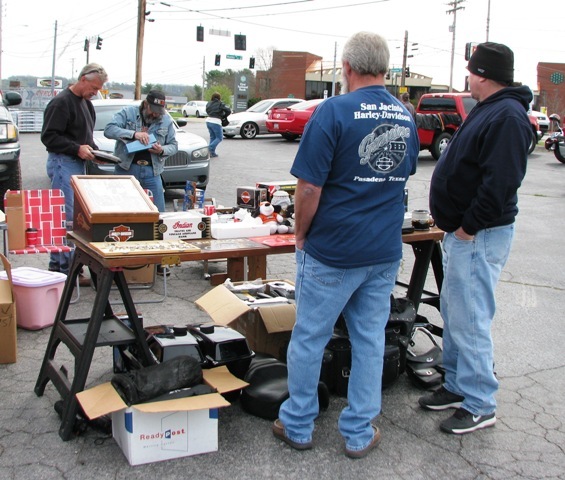 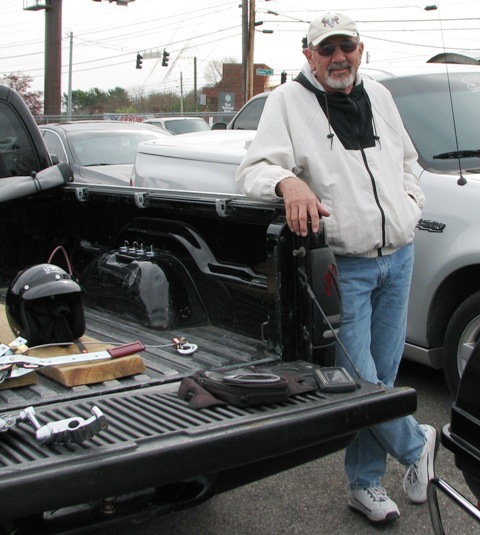 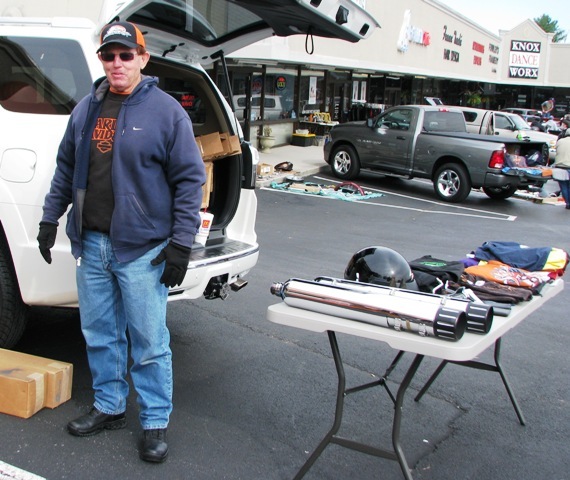 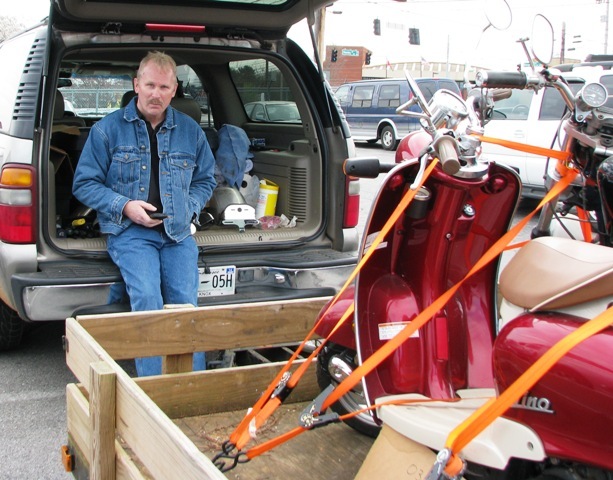 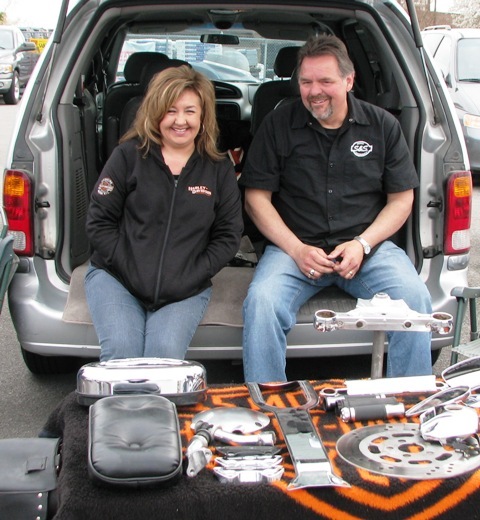 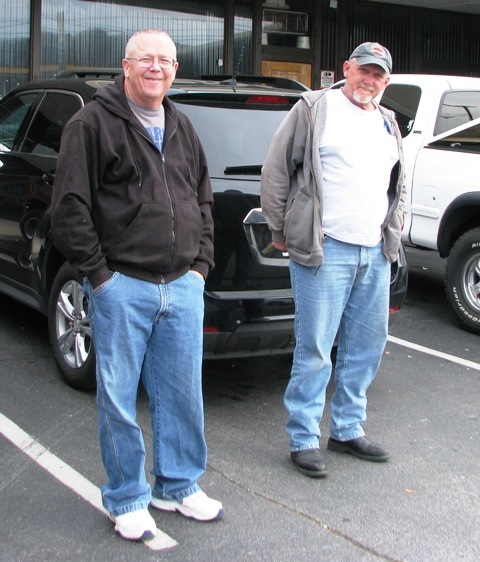 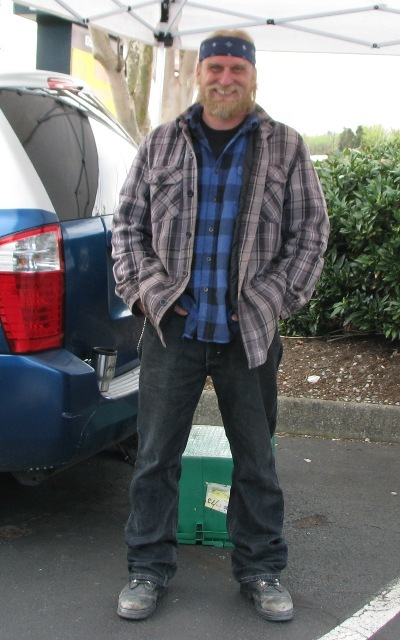 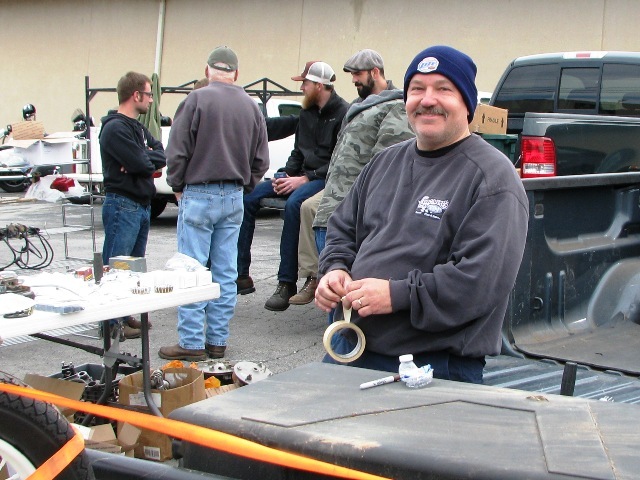 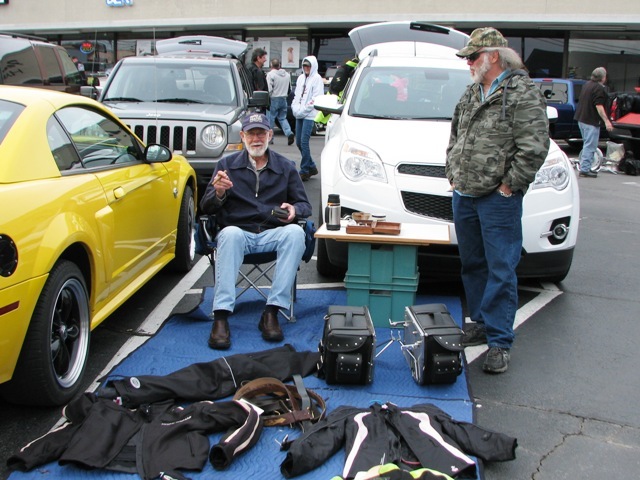 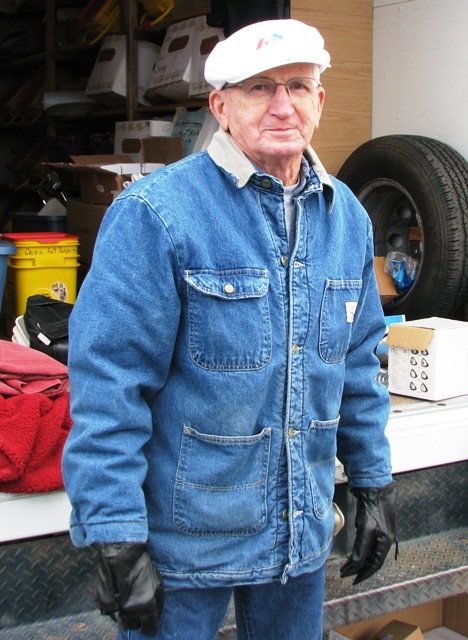 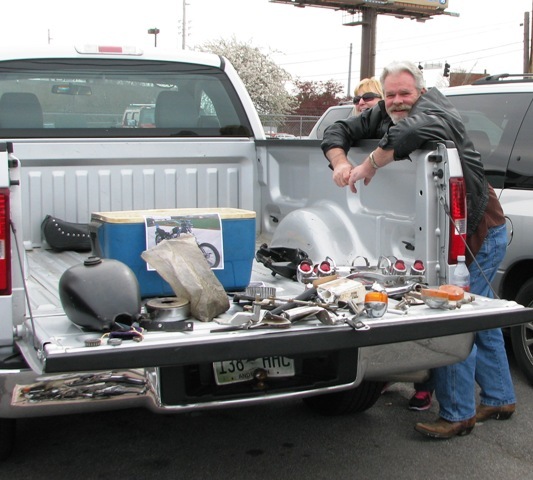 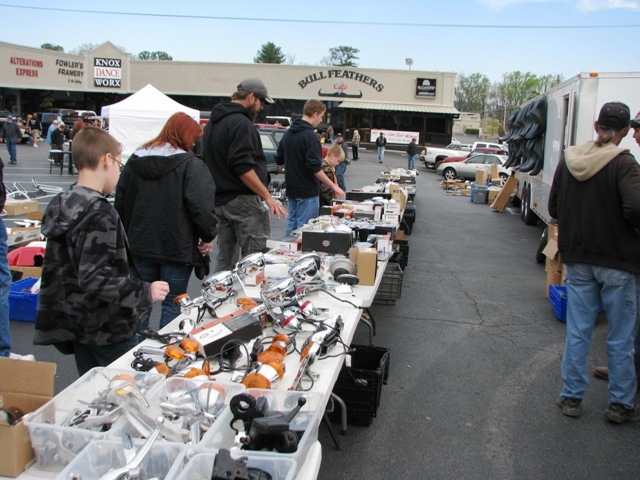 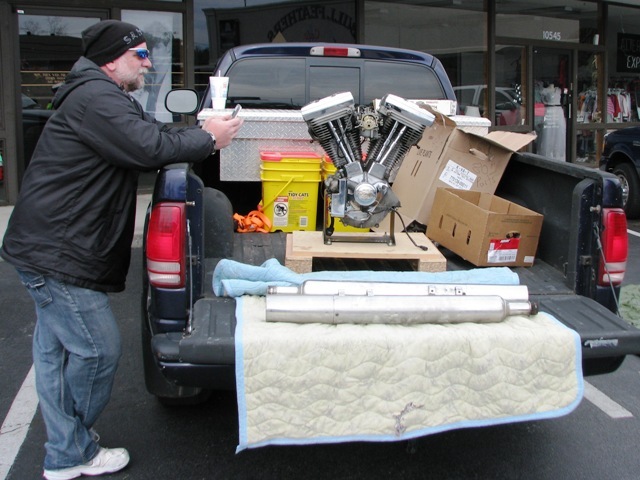 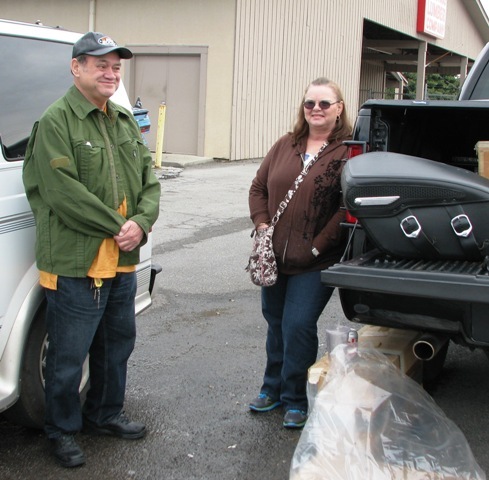 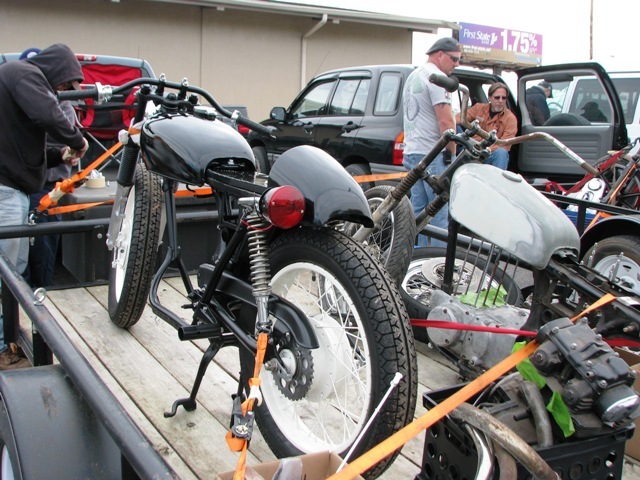 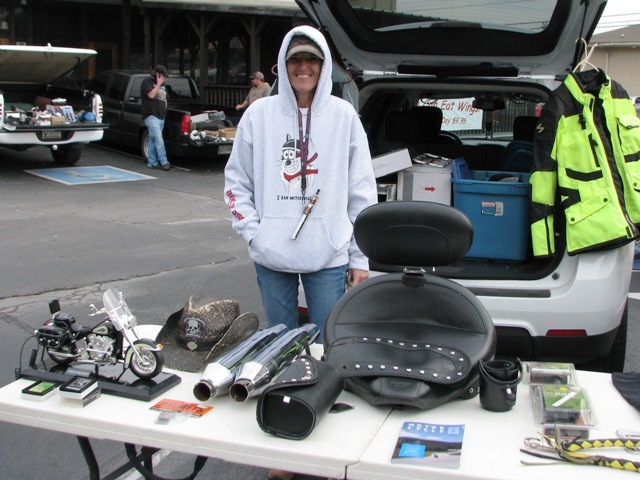 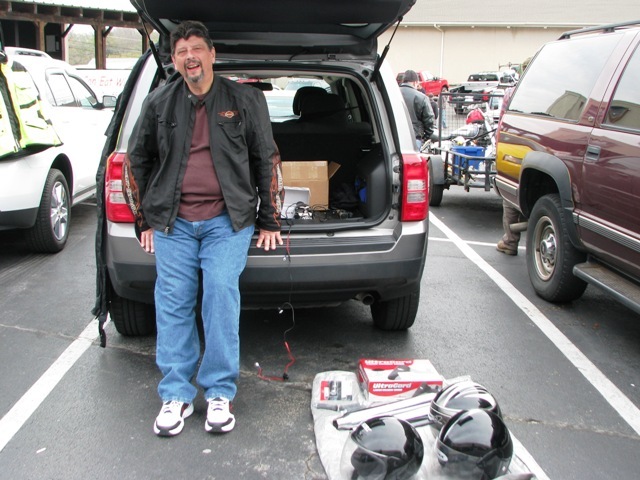 We had a great turn out for our Swap Meet on Sunday, April 6, 2014. 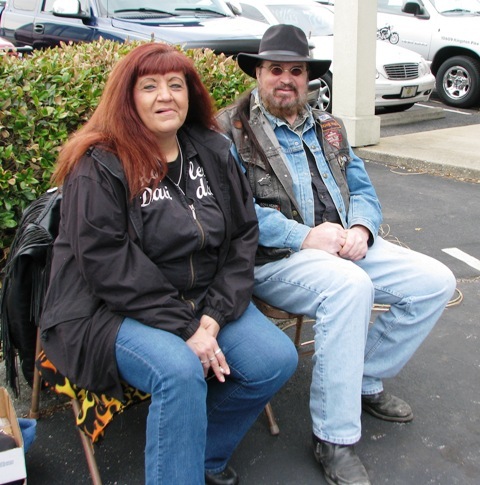 I was able to get out early in the day for photos of most of the vendors and some of the early bird attendees. 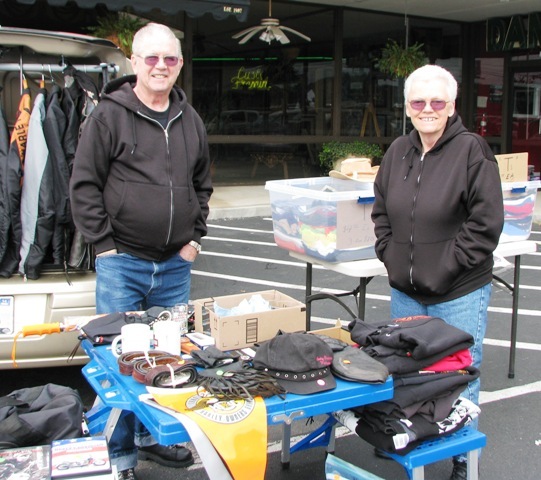 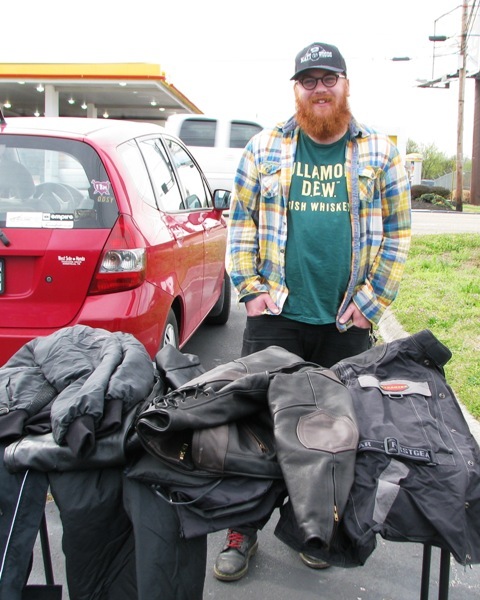 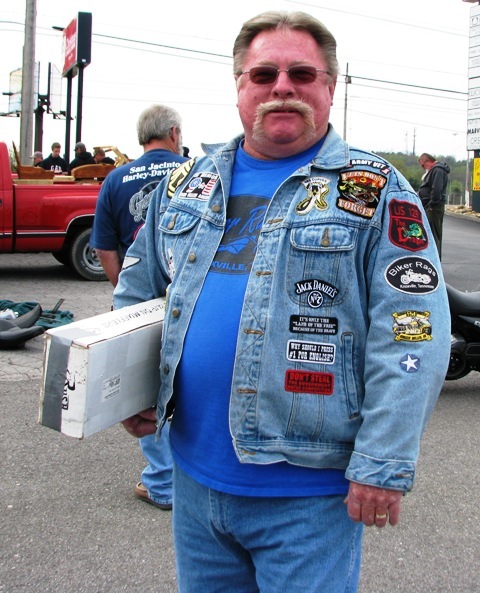 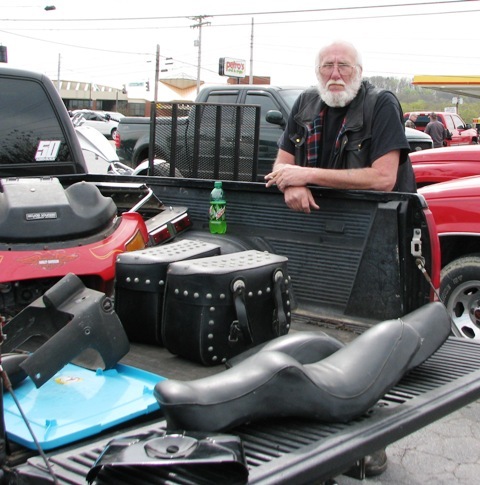 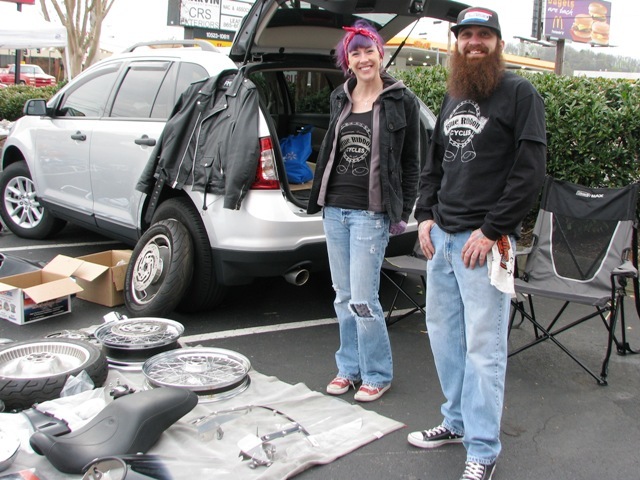 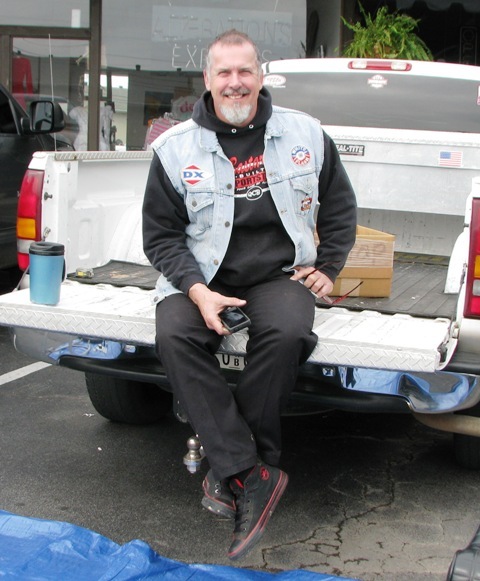 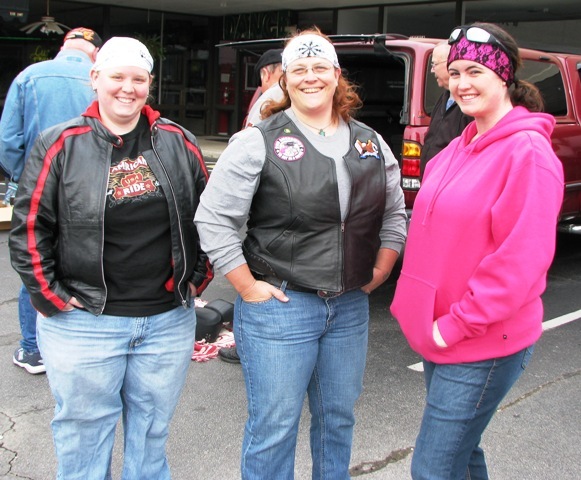 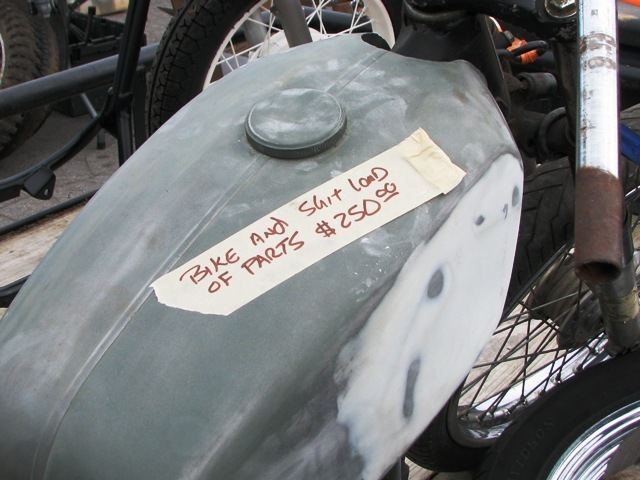 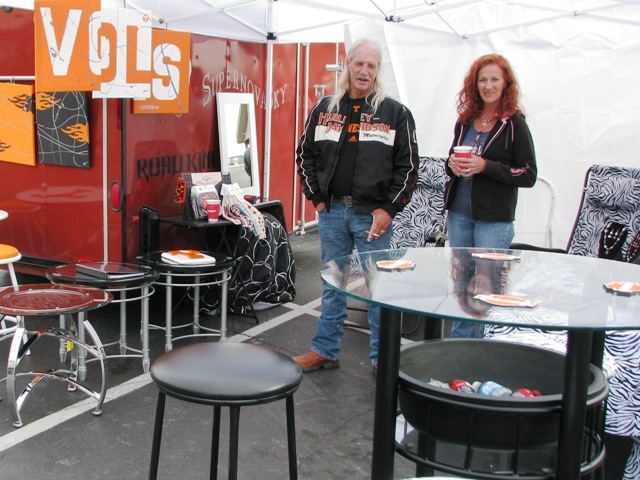 Thank you so much to everyone who helps to make Biker Rags Swap Meets such a great success! 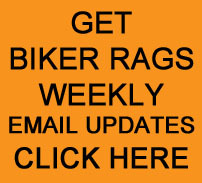 We’ll see you next month.